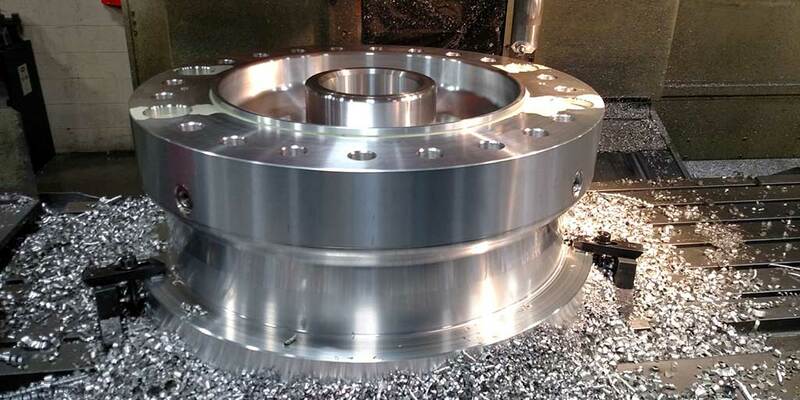 Fully equipped with the latest in programming and modeling software allowing us to program our machine tools offline, instead of at the machine. 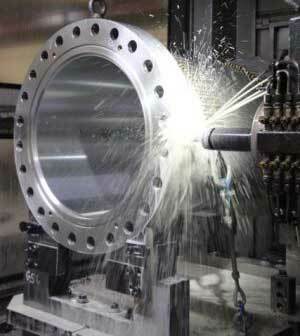 Doing this ensures the programs are right the first time, eliminating machine downtime and reducing production time. 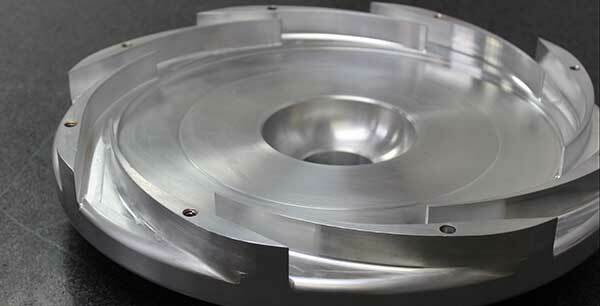 Quality-driven manufacturing with multiple CNC machining centers to meet a wide range of your boring and turning needs. 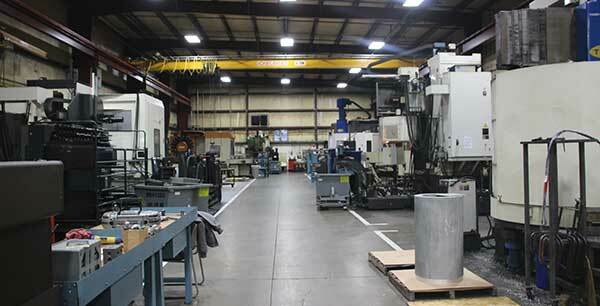 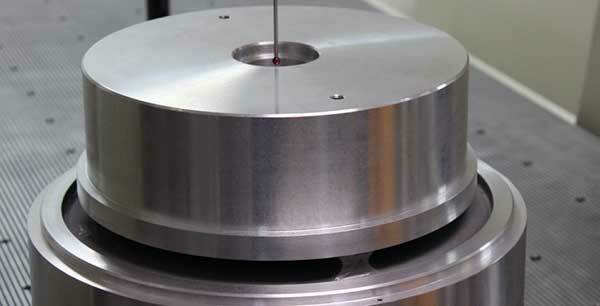 CNC milling equipment ranges in size from 80" x 39" vertical machining centers to 70" x 50" horizontal machining centers. 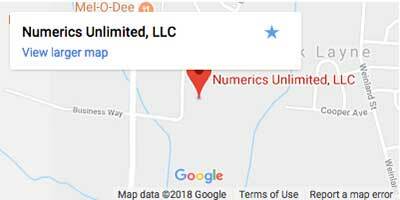 We are committed to providing high-quality products and services through innovation, continuous improvement and on-time delivery.